WLT’s Carbon Balanced project in Paraguay has been certified under a world-leading set of standards for carbon offsetting, the Verified Carbon Standard (VCS) and Climate, Community and Biodiversity (CCB) Standard, to Gold level for its exceptional benefits. The programme, which has two components in different threatened habitats, aims to protect sufficient forest threatened with clearance to prevent the emission of approximately 220,000 tCO2e (expressed as Voluntary Carbon Units or VCUs) into the atmosphere over a 20 year period. The certifications demonstrate that the biodiversity and community value of the carbon programme, carried out with Guyra Paraguay, is of exceptional standard. 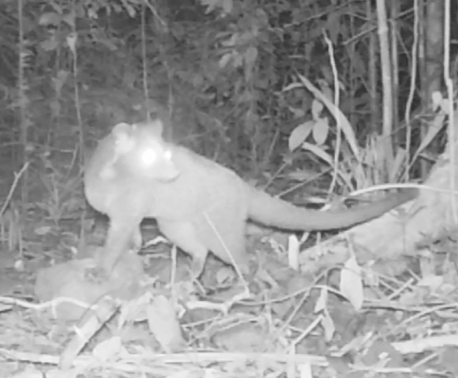 Both projects hold exceptional biodiversity: the Atlantic Forest is known for a high variety of endemic species, particularly birds, and the Chaco Pantanal hosts a number of large mammals, including Giant Armadillo (top), Giant Anteater, Jaguar and Giant Otter (bottom). The project in southern Paraguay aims to ensure protection of Atlantic Forest and sustainable livelihoods of a community, La Amistad, within the San Rafael reserve. 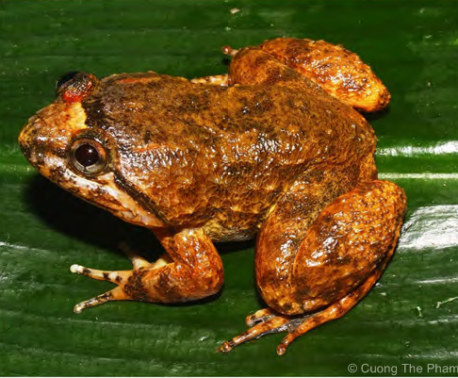 The Atlantic Forest habitat is one of the most threatened in the world, reduced to an estimated 7 per cent of its historic range down the Atlantic coast of South America. The forest of San Rafael is one of the largest patches of this habitat remaining with 172,974 acres (70,000 hectares) and it holds outstanding biodiversity. However, pressure for small-holders in La Amistad to clear the forest for alternative land use (such as cotton crops) is high and already approximately half of the forest on the community’s land (a small area within the reserve) has been deforested, and the reserve forest is also under severe pressure. To combat the strong financial incentive of clearing the forest, this project aims to reward the community for the ecosystem services (such as carbon storage) of the forest. The participation of community members in the project is voluntary, with those involved opting to contribute parcels of forest to the project. 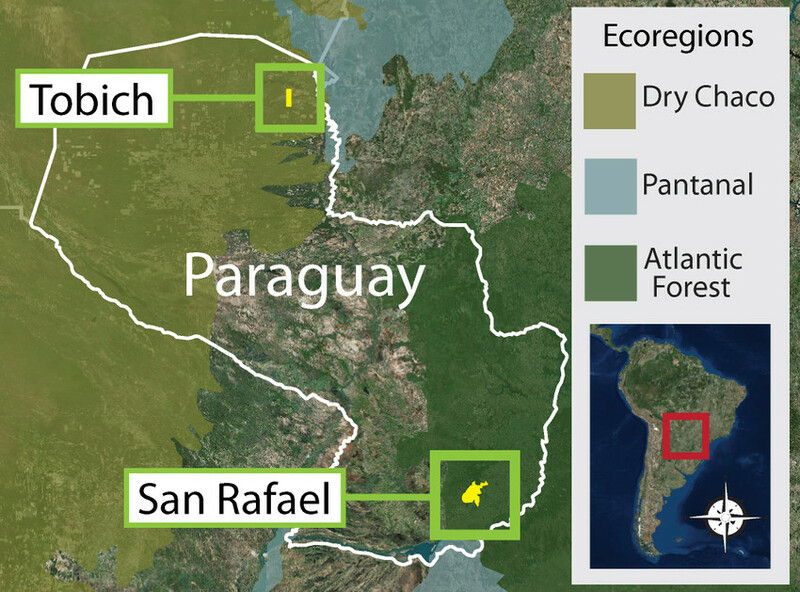 The other project component is situated in the Chaco-Pantanal, a unique transition habitat between the Dry Chaco and the world’s largest wetland, the Pantanal. 11,725 acres (4,745 hectares) was purchased to create Tobich reserve, which is co-managed by the local Yshir community and Guyra Paraguay. The forest is of cultural importance to the Yshir people, and members of the community are employed through the project. The REDD+ project provides long term funding to Guyra Paraguay and the Yshir community and ensures the land remains protected. Both projects have been validated (endorsing design) and verified (endorsing implementation) under both the VCS and CCB standards. The VCS creates tradable carbon credits, but these will be retired under the funder’s Corporate Social Responsibility programme rather than traded. The CCB Standard shows biodiversity and social benefits, over and above the carbon benefits quantified under the VCS certification. 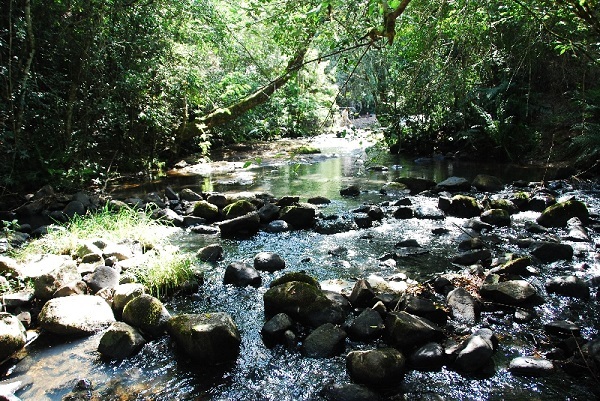 Due to the design of the projects, with further funding they can be extended throughout predefined habitat areas surrounding the original project to replicate the carbon, biodiversity and social benefits endorsed by these certifications. 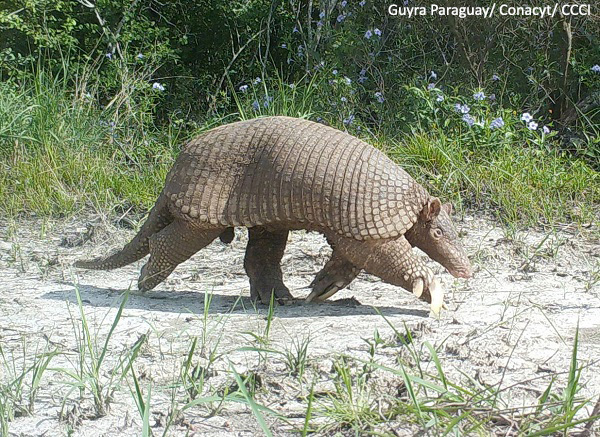 For more detailed information about the Paraguay Forest Conservation Project, click here.